If you bought an iPhone4S you’re surely excited to use Siri, your own personal assistant. From booking restaurants and buying movie tickets, to setting up appointments, answering emails and checking on the weather, Siri is a gem that, for now, only the iPhone4S can brag about. 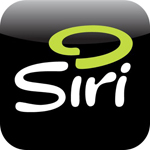 Siri was originally developed by SRI International back in 2010 when they launched Siri, the iPhone app, in February. 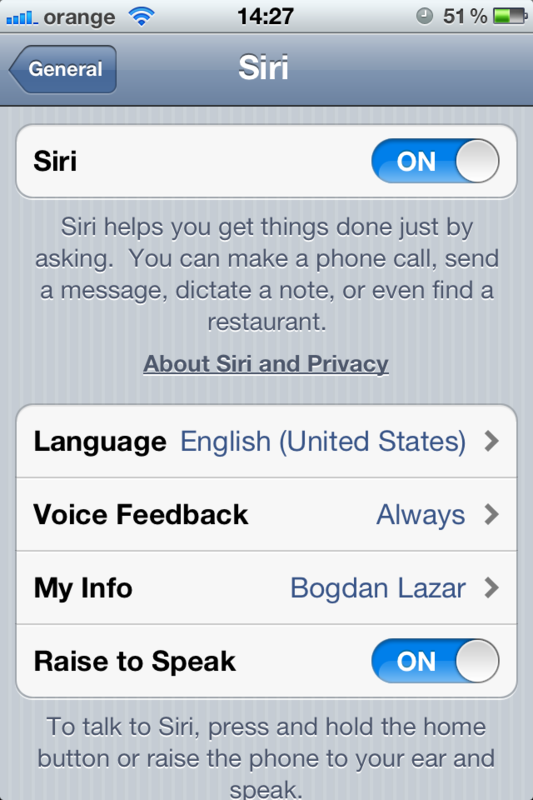 Siri was then a standalone third-party app that would act as a voice-command interface between you and your iPhone. Even back then, Siri had a more conversational style to its commands. Rather than you having to learn a set of commands (What’s the weather or What’s the time) and issuing these rigid orders to your iPhone, you could ask it simple questions, just like you would talk to another person. “Can you get me a restaurant reservation at a fine dining place in San Francisco for tonight at 8?” is one of the questions that you could just ask without having to learn a specific command to issue. The app would try and find you an open table in fine dining restaurants in San Francisco and would list some of the places for you to choose. This is pretty much how Siri works today, after Apple acquired it a mere couple of months after it was released to the public as an app. But the difference is that Siri’s underlying natural language processing technology is now incorporated directly into the native apps that are built-in with iOS, like Contacts, Calendar, iTunes or the Reminders app. Apple extended the impressive APIs that Siri tied into initially. APIs like OpenTable, TaxiMagic, MovieTikets.com, WeatherBug, AllMenus.com, and Wolfram Alpha. So what does this mean for us? First off, the old Siri could only come in handy if you were in the US, San Francisco specifically. International users, like myself, were left drooling, screaming and cursing. 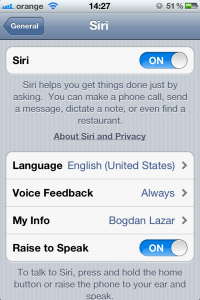 With the built-in implementation of Siri, anyone can make use of the functionality Siri offers. Sure enough, not everyone will be able to book a fine dining place near their location (I can’t). So what can you do with Siri, or better said, what can Siri do for you? 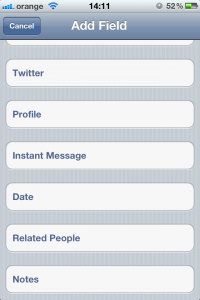 If you haven’t already, go to Settings > General > Siri and make sure it’s enabled. Also set up your language and enable Raise to speak. If you’re thinking that your language is available with Siri, you’re getting ahead of yourself. For now, Siri is available in English, French and German. In order to use Siri, hold and press the home button until Siri pops up. You can then engage in a conversation. Alternatively, just raise the phone to your ear, just as you would normally hold it in a conversation, and wait for the audio cue. Siri works by connecting to online servers, so make sure that you’re connected to either a WiFi or 3G network before trying Siri. To schedule appointments, set reminders or alarms, just ask Siri instead of typing out every single word and going through a bunch of options. There is no set command to give it, but something along the lines of “Remind me to pick up the dry cleaning in two hours” will work just fine. The least information that Siri will need is what exactly to remind you off. If you fail to give it a day, it will ask you. If you don’t say a specific time, it will always be 9AM. Scheduling appointments is just as easy. “Siri, set up a launch appointment with Scott for tomorrow at noon.” This will also send an invite to Scott to tell him of the lunch appointment. 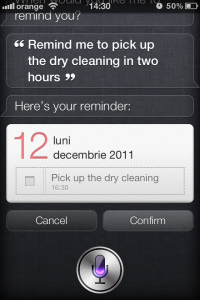 Siri also takes an interesting approach to Reminders when you want to set up geo-fenced reminders. Geo-fenced reminders will set up a wall around the location you tell it and you’ll be notified of the reminder when you arrive or leave from that location. So “Siri, please remind me to pick up the dry cleaning before leaving here” will set up a geo-fenced reminder around your current location. When you leave, the Reminders app will notify you that you need to pick up the dry cleaning. As with everything else, it’s just as easy as speaking. Bring up Siri and ask it nicely: “Send a text to my girlfriend, I’m on my way home. What’s for dinner?” If you don’t specify what to text, Siri will ask you. Sending out emails is just as easy. But Siri can also read out texts back to you. When you receive a text message, ask Siri “Read me my text please” and Siri will get back to you with the content and the message sender. You can then reply back in the usual way. The new Notification Center brings you the weather at the swipe of the screen. But what if you want to find out the weather in another part of the world? Just ask Siri. “Is there any chance of snow this weekend in Zurich?” and Siri will show you the weather forecast. One thing I particularly like about Siri is that it will set and recognize relationships for you. If you want to call your girlfriend, you don’t always want to spell out her name every time you ask Siri. So why not tell Siri who your girlfriend is. “Siri, Mary is my girlfriend” and Siri will set that relationship for you. The next time you say “Siri, call my girlfriend” it will know whom you’re referring to and call her number immediately. 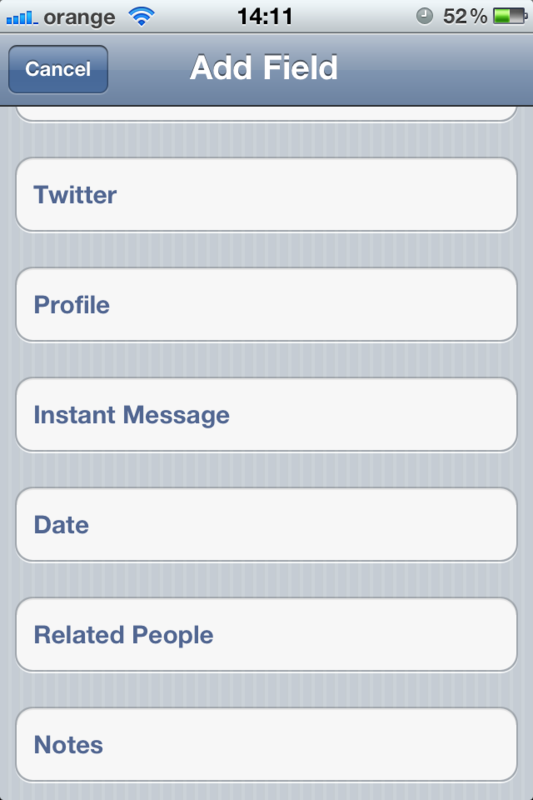 Of course, you can always set relationships manually. Just go to your own contact card in the Contacts app, tap Edit and just go to Add field and scroll down to Related people. That’s what Siri does anyway, but instead of tapping a few dozen times and typing out names and setting up a relationship manually, you tell Siri and it will do it for you in a mere second. There are hundreds of other things you can ask Siri. If she doesn’t have an answer, she’ll direct you to a relevant web search. You can check stock prices, play music or ask it how many calories a food has. Whenever you get stuck, ask Siri for help. “What can you do Siri?” will bring up a list of phrases to get you started. Since Siri launched with the iPhone4S, several websites sprung up with funny things that Siri will tell you. No matter if you’re wondering how many licks it takes to get to the center of a tootsie pop, if you want to rob a bank or hide a dead body or you want to get a happy ending, Siri will answer all these nicely for you. Check out ShitThatSiriSays on Tumblr for more examples. Try them out for yourself or tell us of some funny answers you got back from Siri. Nice post. It's better to repair your iphone rather than dump it and buy new one. It's an easy task you don't have to pay much for it unless you choose the best iphone repair service. You may be worried that fixing it will cost you more than the value of a new phone, but it doesn't have to! You can go online and purchase used iPhone parts that are much more affordable than purchasing new ones from Apple or from a repair person, and you can read online about how to fix your phone. If you put all of the labor into fixing your phone and use affordable parts, then your old iPhone will be back to normal in no time and at little cost to you. Great blog post. I just found some good tips of using this new siri 101 on the iPhone 4s which is very useful for business. Thank you for sharing this very nice blog post. you are wonderful! Dr upesa I had used other spell casters and nothing worked. I was ready to give up. I had lost my job and my boyfriend had left me. I had you cast a custom spell for me, and it turned my life around. Within 3days of the spell casting I had a new job and a new boyfriend. I'm so grateful that I found you Dr upesa before I gave up. I cannot thank you enough, upesaspelltemple@yahoo.com! I've recommended you to all of my girlfriends! Siri on my iPhone 4s (got the new update) it would look for movie listings when I asked it , but now it says it can't find any listings and just shows an ad for a movie. How can I fix this?? When asking Siri to make phone call she replies "sorry I'm not permitted to do that for you". She was able to previously. OK I have the solution. 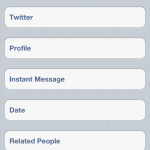 You need to go to iPhone settings, General, restrictions, and make sure Facetime slider is set to "ON". Maybe it would have been helpful if Siri had just told me that? Good day. Mine iPhone 4s is doing the same thing. I purchased it a month ago and it Siri made calls just fine, and then she must have got an attitude! I read that as a Verizon customer you can do *228 to re-program your deivce, however it did not fix it. Very disappointed about this. Try telling instead of asking. Something like "Mark Willson is my dad" and if Siri finds Mark Willson in your Contacts, it will associated him with "dad." Next you just say "call dad" or "email dad" and it will figure out what you want. Thanks for sharing this useful information I really appreciate it. Siri is really one of the prominent feature of iPhone and I like to use it for fun but sometime it will not work as expected.